The app was updated to Version 2.7.0 on Jul. 19, 2018 at 12:00 a.m. PT / 7:00 a.m. (UTC). Please see the below for a list of adjustments and bug fixes implemented with this update. -The Missions screen, which was previously only viewable from the Home screen, will now be viewable from all locations. -Changed the options of the lineup sorting feature, which is available when you tap the screen while in the Home screen. -If the Raid Boss that you are battling is defeated by another player, your contribution will now appear in that player’s Results screen. -Added the option to flee from Raid battles. *Please note that the damage that was done prior to fleeing will be counted properly. -Added the “Imitation (Unleashes the same attack as the previous or next Medal)” option to the Medal filter. -Changed the appearance of the damage indicators in quests so that it is easier to read. -Changed the placement of your opponent's skill indicators in Coliseum battles. -Facebook posts will now utilize the Facebook interface. ★ KH II Cloud and KH II Tifa Avatar Boards! Dress like your favorite Final Fantasy heroes with the KH II Cloud and KH II Tifa avatar boards! For 2500 Jewels apiece, each board includes a set of avatar parts and a trio of useful skills! Plus, stock up on bonus Medals like Chip, Dale, Cid 10, Magic Broom, and Magic Mirror Medals, as well as a Magic Gem from each board! 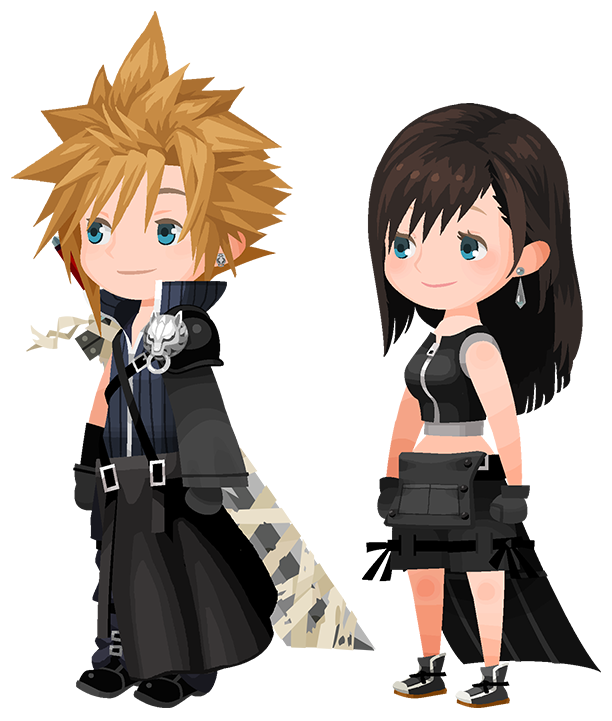 ・Dress your character up with KH II Cloud and KH II Tifa avatar parts! ・Get Attack Boost VII Max, ATK Boost VI & Lux+, and Defense Boost V skills! ★ A New Boss Challenge a Day! Receive rewards by successfully completing objectives! ・A new boss challenge awaits you every day during this event period! ・Complete quest objectives to obtain rewards such as Huey & Dewey & Louie EXP Medals and Cid Medals! We are happy to introduce the following new permanent banners as of Jul. 19, 2018 at 12:00 a.m. (PT) / Jul. 19, 2018 at 7:00 (UTC)! 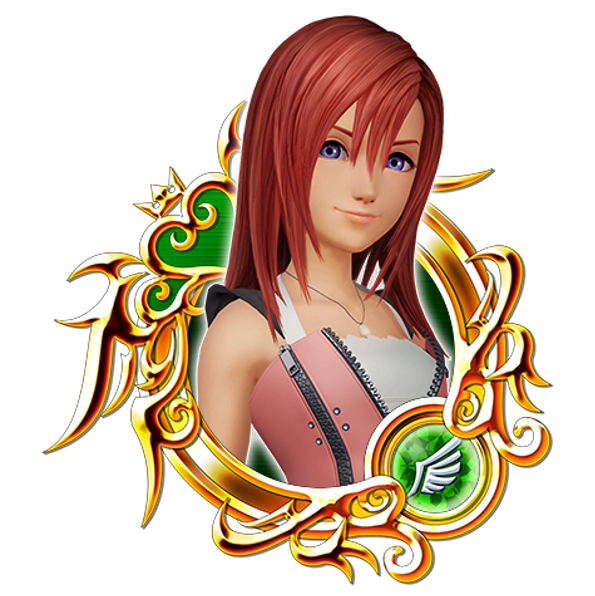 ・Boosted KH 0.2 Kairi, Key Art "Sky", Key Art "Bonds", Key Art "Beginning", Lion Pete: 1,000 more base Strength and Defense. ・Boosted Beagle Boys: 1,000 more base Strength. ・You are guaranteed to receive one Tier 3 or Tier 4 7★ Medal! We are happy to announce that 5 new story quests will be available as of Jul. 19, 2018 12:00 a.m. (PT) / 7:00 (UTC)! Jafar has sent Aladdin straight to the bottom of the ocean! Can you help Aladdin escape and put an end to Jafar's evil plans? Just finished the new story quests. 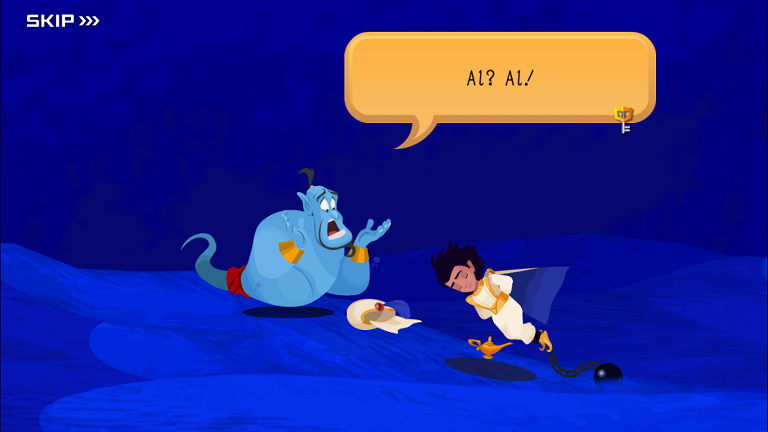 I got overly hopeful that it was the end of Agrabah, shame on me. Too much we need to spend our jewels on, with too little jewels to go around. I know SENA wants us buying their jewels, but it's just absurd. Phantom should have been a Falling Price Deal. Everything should be a Falling Price Deal at this point since they're releasing multiple medals every week. Amen, amen, amen. There simply are not enough jewels to go around, unless you are a whale who knows no bounds and just spends hundred and hundreds on any medal they want and or need. How can you compete in PvP or anything else with players like that?? Since PvP is competition against other players, that is what SE has now made this game. Plus the huge power spike also requires you to have the latest Primes and other 7* medals. Again, I say that unless they make other ways to get those Silver and Gold tickets, this game will die.